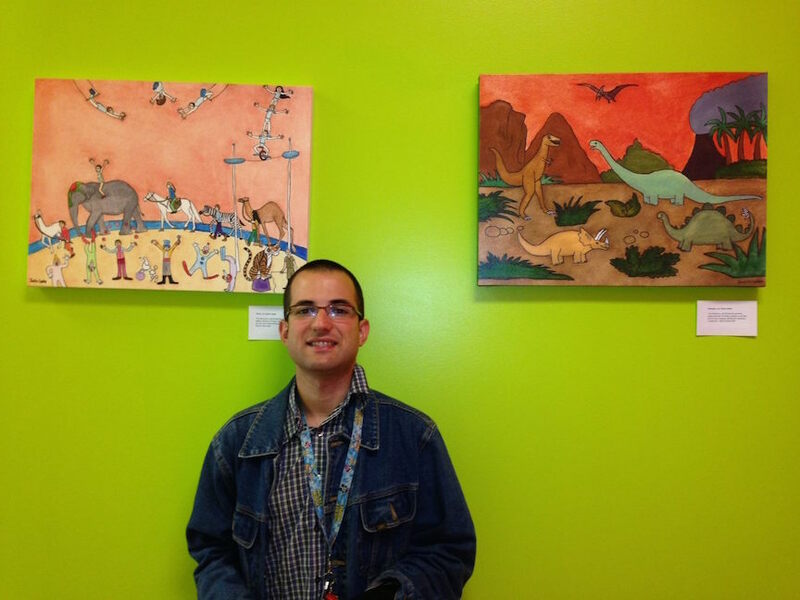 Born in 1989, Justin Canha is an accomplished artist who happens to be autistic. His drawings and illustrations demonstrate the intensity and perspective of the autistic mind and serve as a powerful form of communication. His childhood passion and whimsical style for drawing and painting animals, plants and cartoon characters showcase his clever sense of humor and unusual sensitivity to nature, human and animal relationships. Justin also creates emotive charcoal portraits and paintings as well as computer-generated animations of invented characters. His mark-making is decisive and expressive, infusing his drawings with strong contours and bold gestures. Justin's work first appeared on the New York art scene in 2005, in the Autism/Aspergers/Art exhibition at Ricco/Maresca Gallery which continues to represent him, and since then has been exhibited in many galleries, museums and universities throughout the United States. He was also the subject of an extensive profile in the New York Times, Autistic and Seeking a Place in an Adult World, by Amy Harmon in September of 2011. Justin has been recognized for his accomplishments at the McCarton Foundations “Genius of Autism” events, the Autism New Jersey Conference, and the Strokes of Genius – World Autism Day at the United Nations. 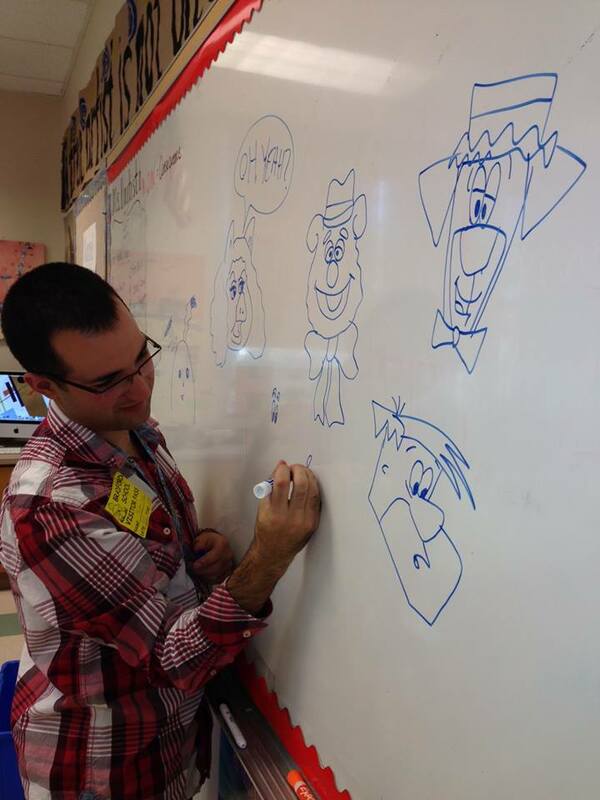 He has also given presentations at YAI and the ASD Symposium in Providence, Rhode Island. Justin has several part-time jobs including as an assistant elementary school art teacher, a bakery cake/cupcake/cookie decorator and as a freelance artist and children's book illustrator. He has a collection of Children's Wall Art, which he sells on Etsy.com, as well as to local families and retailers in his hometown of Montclair, NJ. He also draws for parties and events and does portraits of pets. He has been the subject of three documentary films, Autism: A Different Way of Communicating and Sidecars, the Sprout Film Festival at the MOMA, and soon to be Don’t Foil My Plans, which will explore Justin's journey to indepence. Justin's work was also highlighted in the book The Art of Autism: Shifting Perceptions by Debra Hosseini. 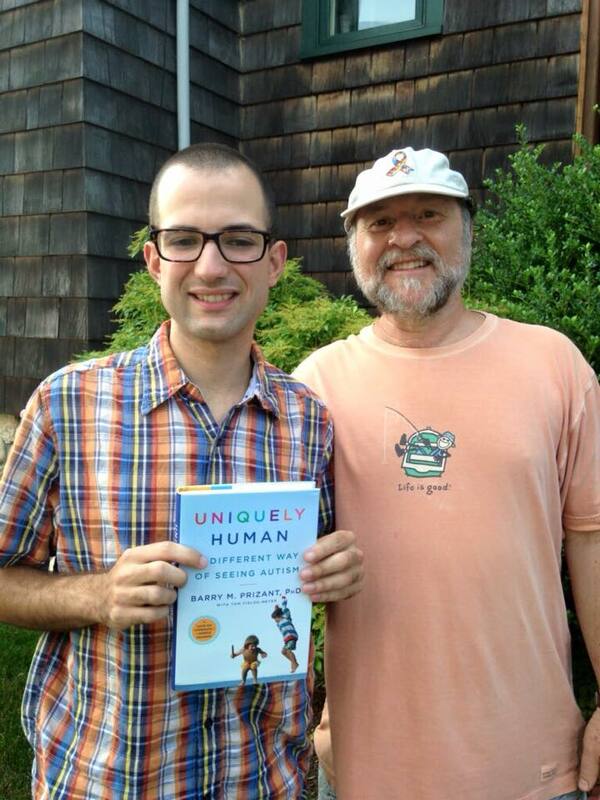 He has illustrated books such as Pedro’s Whale, by Paula Kluth and Patrick Schwarz, a powerful story which introduces educators to one of the best, most effective inclusion strategies: using students fascinations to help them learn.